Ready for a new monthly blog challenge for Kellybell Designs? 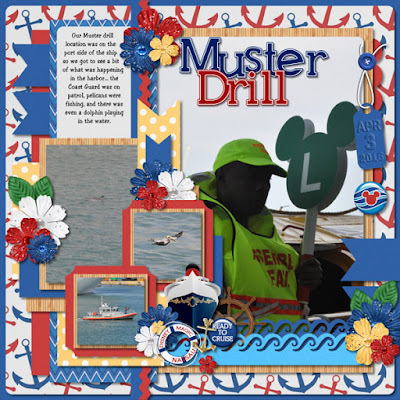 This month the challenge theme is "Cruise and Water"! 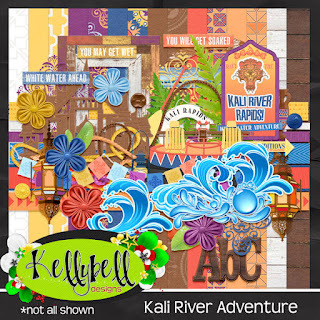 You are going to love the amazing page starters participation prize made by CT member Charlene. 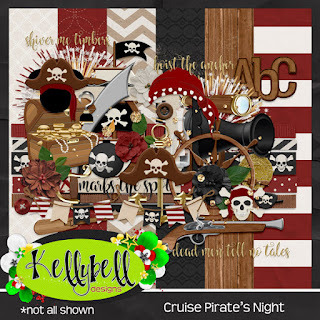 I can't wait to see your pages! 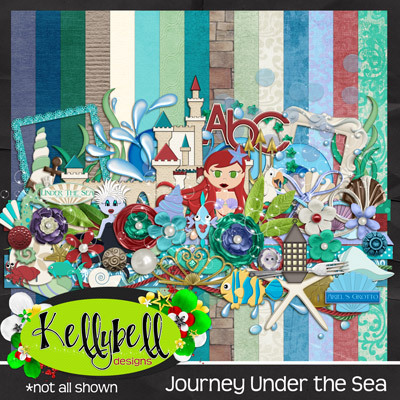 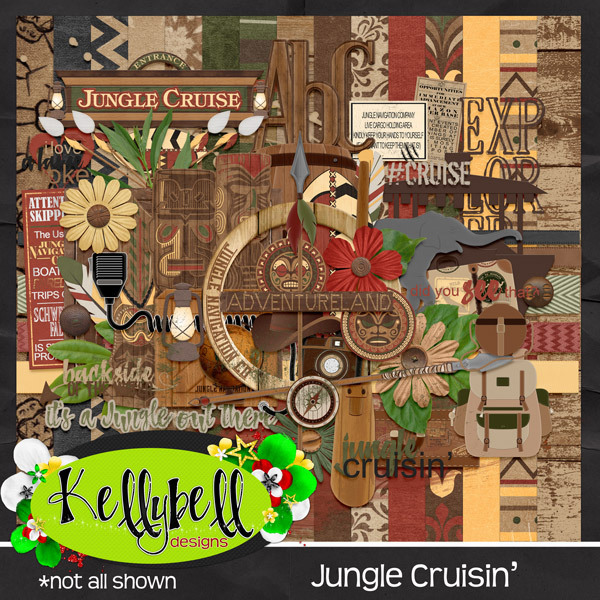 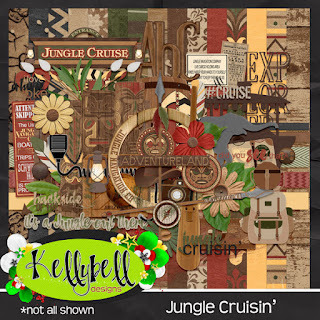 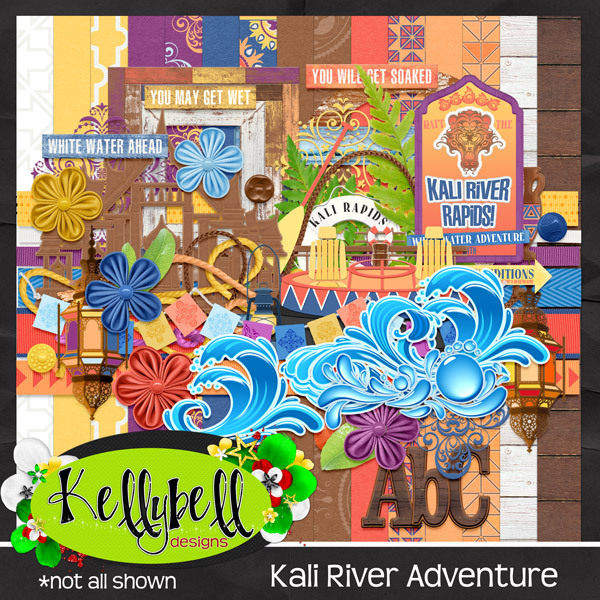 Post your layout into the Challenges Gallery at Kellybell Designs by midnight EST July 31, 2017. 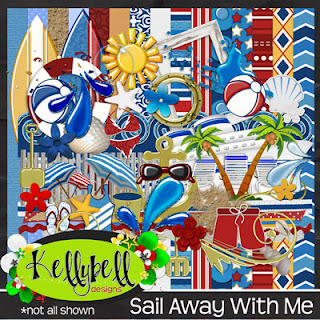 Participation prizes will be sent to the email address you have listed with Kelly's gallery so make sure you're registered and logged in with your User ID before posting your layout. 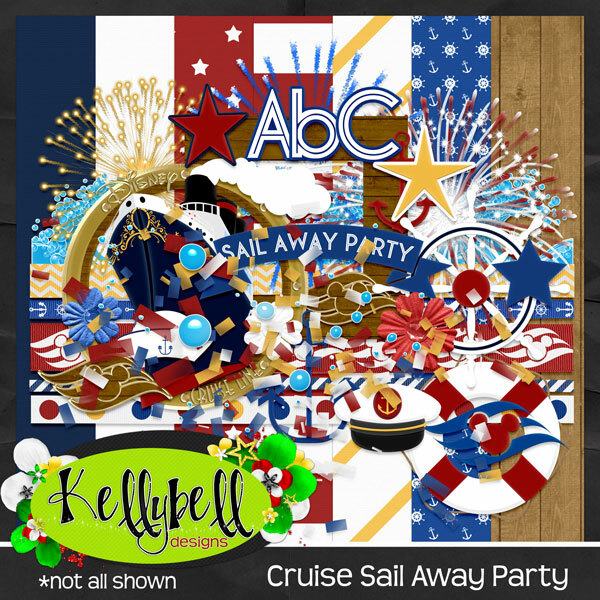 The winner will be announced the first week of August. That's also when the participation prizes will be emailed out.